Budapest’s 9th district is the southernmost Pest district which still feels central. It is bordered on the north by the 5th district, running along Múzeum Körút from Szabadság híd to Kálvin Tér. Here it takes a right turn and follows Üllői út (the main artery to the airport) all the way to Határ út. The southern boundary runs along Határ út. to the river, where the Danube serves as the western boundary. While at first glance the 9th may not seem like an obvious tourist destination, there are more than a few gems to be found. 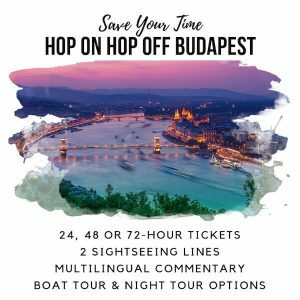 Müpa Budapest (formally known as the Palace of Arts) and the National Theatre, the Bálna (the “Whale”), the Holocaust Museum, Trafó Arts Centre, the Groupama Arena and Fradi museum, the Great Market Hall, Corvinus University are all to be found in the 9th, and if you’re a beer fan, you may be interested to know that this district is known by many as the craft-beer district, with over 20 bars, cafés and restaurants serving the delights of local and foreign craft-brew. More on this below.. While access to the city centre is really quite easy from the 9th, we recommend staying above Haller ut. as areas south of Haller are quite rundown and not very appealing. At Boráros tér, you can pick up the famous Tram #2 heading up along the riverbank to Jászai Mari tér in the 13th. Should you find yourself with more time on your hands, we can’t recommend strongly enough jumping on the public ferry. Ferry #11/12 will take up to Jászai Mari tér, zig-zagging across the river lazily in about an hour. A great way to sightsee on the cheap. Another great tip, should you find yourself wanting to get from Haller utca to Keleti train station is Tram #24. You can pick it up either from by the river at the Haller utca/Soroksári utca junction or a little further east at the Haller utca/Mester utca junction. A new airport bus (100E) was introduced in the summer of 2017 and from Kálvin tér, you can travel direct to the airport in just over 50 minutes. 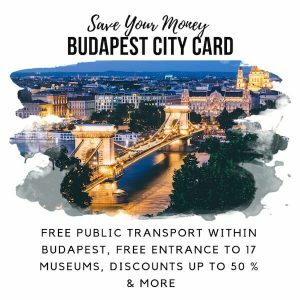 At 900ft, it is a little more expensive than the transfer ticket of 550ft and while there’s little difference in the journey time, it will save you changing from the metro to the bus at Kőbánya-Kispest station. Who Should Stay in Budapest 9? Colourful and a little rough around the edges, Budapest IX offers great value in accommodation for those who want to be close to the city centre but don?t mind a walk and prefer something a little quieter. The R?day utca. area (nestled between the Nágykörút big ring road [Ferenc krt. /József krt.] and Múzeum Körút) is a lively area with pedestrianised areas, and offers a slightly more relaxed version of the manic 7th district. 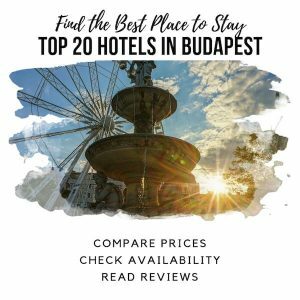 Budapest IX is a good option for young/mature couples or groups who want a reasonably priced base from which to explore the city. A number of public playgrounds in the district means it may well be suitable for families with young children, although it’s worth checking on access to your accommodation if you rely on a stroller. Budapest is a city where there is always something going on, regardless of your interests and the ninth district is no exception. With a city like this, there are always new spots popping up, but here you’ll find a list of the places we find ourselves drifting back to again and again. 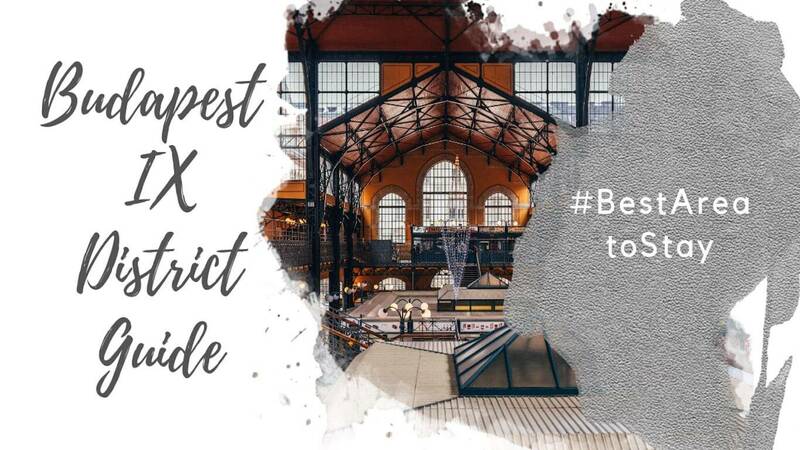 We will, however, be sure to update this list as we find new places we love, and as we become aware of changes to existing places. Expensive bikes and good coffee seem to have become happy retail bedfellows in recent years, and Budapest is not going to be left out of this trend! A small seating area but rarely that busy so you’re generally safe to drop in for a quick flat white or a latté. And they are excellent, as is the small selection of home-made sweet treats to tempt you by the till! New wave hipster coffee is to be found in abundance and Tamp & Pull are right at the top of the heap. Well trained and knowledgeable baristas will happily give you recommendations. A cozy spot, well designed but rather short on seating inside, so unless it’s summer time, this probably isn’t the spot for a long coffee and a chat. Also, there isn’t any WIFI if you need a spot to work, this probably won’t be it. If you like hot chocolate, this place is a must-see/go/taste! Run by the most charming proprietor, this little café is packed with curiosities and is a feast for the senses. Dark and cozy, you can sip on deliciously crafted hot chocolates (you can choose the type of chocolate, percentage of cocoa, as well as from a list of “extras”) and settle in with a board game or a book. No one is in a hurry to move you on here, and we like it that way. Ideal for a rainy evening. An absolute gem. Outstandingly delicious Indian food, cooked by the singing Indian chef (yes, listen closely he’s singing to your chicken masala!). Very reasonably priced, although the decor is a little shabby. The number of South-Asian patrons should reassure you. A must-visit if you like Indian cuisine. Cash payment only. Reservations not necessary. Eclectic, cozy and very welcoming. Students, locals and tourists are all to be found at this café/restaurant/jazz club. A great spot to eat some simple and tasty local dishes as well as enjoy live music or just settle in for a few hours of work. WIFI is good and outlets can be found. Reservations are advisable in the evening, as concerts can be popular. Did someone mention beer? Well, this is it. The big daddy of the Budapest brewhouse scene. With an extensive tap-list (we’ve lost count but it’s regularly 20+), this is a perennial favorite and always busy. An roofed outdoor courtyard greets you as you enter, but the internal space with its concrete floor and industrial fittings is also expansive. A nice selection of well crafted beer snacks is also available, from hipster sandwiches served on metal trays to Hungarian sausage, cheese, and pickle platters. Reservations are recommended.